In 2009, Square founders saw an opportunity. Small businesses were missing out on sales, so Square created a small, square credit card reader that plugged into a mobile device. Now eight years later, Square is a small business giant that’s leaping into new areas like peer-to-peer lending and food delivery and pick up. 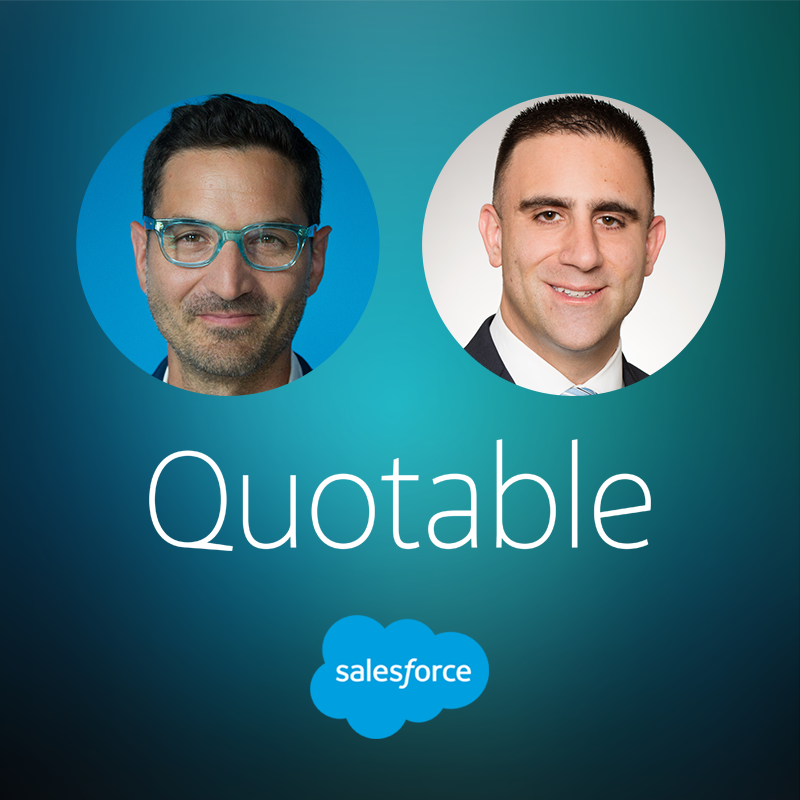 Join NPR’s How I Built This host Guy Raz as he interviews Michael Coscetta, Head of Global Sales at Square, to learn how sales helped fuel Square's success. Subscribe to or reconfirm your Quotable subscription and listen today!